It is a very considerate gesture on Microsoft’s part to introduce several specific features in Windows 10 for disabled users. Microsoft highlighted some potential ways in which they could optimize their OS to comply with the needs of handicapped users with their Windows 10 Creators Update. Although the update is not expected to come out before spring of 2017. But that is not stopping Microsoft from sharing what’s in development, and what users can look forward to. 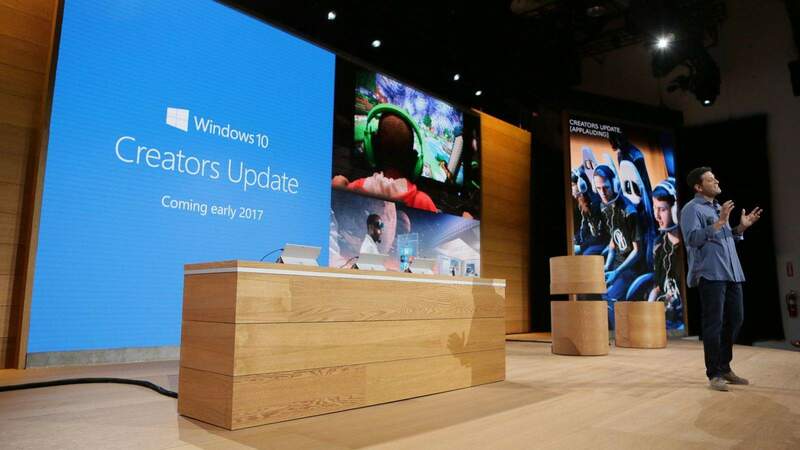 Recently, in their accessibility blog, Microsoft pointed out Several big improvements will come to Windows 10’s Narrator tool. Some of which can already be incorporated in Insider Builds. For instance braille, the update will bring compatibility with braille displays from over 35 manufacturers. An upgrade to Narrators , enabling them to read several languages. Audio volume from apps like Spotify or Pandora to automatically lower when Narrator starts speaking. Here’s a look at what’s in the pipeline for the OS and Narrator in the Windows 10 Creators Update. New way to launch Narrator: We have changed the quick keys used to launch Narrator to address feedback from manyWindows 10 users. Users can now launch Narrator by clicking CTRL + WIN + ENTER. WIN + ENTER no longer launches Narrator. Users can still launch Narrator from Cortana or from the Settings Window. More general reliability and usability improvements: We added features to make it easier to understand the context of a control with which you are interacting and to make it possible to discover information about objects like the background color of a table cell. Narrator will remember and maintain your mode, e.g. scan mode, across applications. Narrator cursor positioning improvements include stopping and starting where you expect when reading in scan mode and when reading by line, paragraph and in continuous reading. Improvements across devices: It will be now be possible to use a controller to drive Narrator interactions on Xbox. The ability to adjust the pitch and speed of the Narrator voice on Xbox has also been added. But that’s not all. Apparently, there are also new accessibility features coming to the Office 365 suite early next year along with the Windows 10 creators update. All due credit to Microsoft’s AI-powered Computer Vision Cognitive Service. For more insight, be sure to check out Microsoft’s accessibility website.